His number one tip: Be unpredictable. 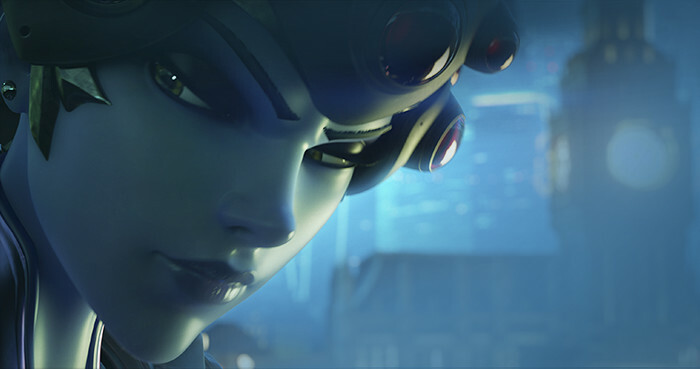 If you’ve ever played Widowmaker in a competitive Overwatch game—especially at lower levels—you’re likely familiar with the hate she, in particular, gets. As with any sniper, she’s a high-skill hero that’s hard to play. Lots of Overwatch players are pretty bad with her, and most of the time there’s a better option. But when you’re good with Widowmaker, you’re good with Widowmaker—and Justin “IKSnicur” Rucinksi is good with Widowmaker. 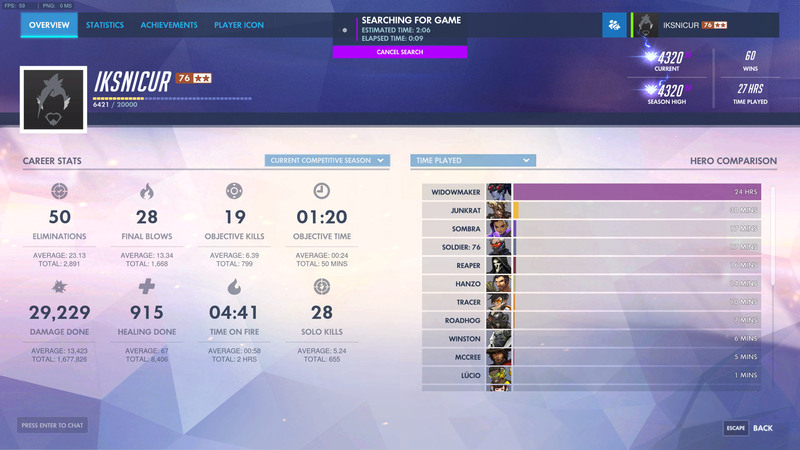 During Overwatch’s third season—which is going on now—IKSnicur hit the top 500 player list playing only Widowmaker. Well, save for a few times top tier Widowmaker player Kephrii got to her first. In those moments, he chose a few other heroes to play, though it turned out to mostly be Junkrat. In 27 hours of competitive play this season, IKSnicur played 24 hours as Widowmaker. Let your teammates know when you’ve lowered support heroes health down low, too. This lets allies know that even if you haven’t killed an enemy, you’ve done most of the work in knocking them out. “This information may help your flankers to finish the kills,” said IKSnicur. “Can you switch off Widow?” one Reddit commenter joked—Widowmaker players are always uh, “asked,” to get off Widowmaker. “It seems like the game loads this voice line every time I lock in,” IKSnicur replied. A good attitude, sense of humor, and a thick skin—along with seriously good aim—is how this Widowmaker main got to the top 500.